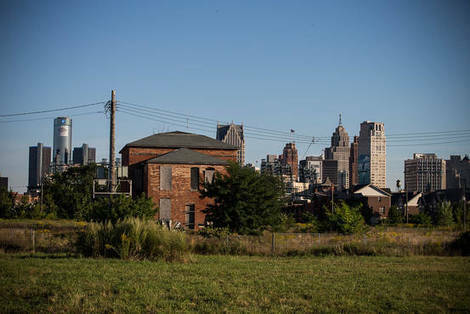 This article from Barrons shares an overview of the Opportunity Zones program, but also brings up the point of creating community impact as compared to merely delivering investor returns and tax incentives. Transparency is also critical for foundations and high-net-worth individuals who want assurance their dollars are creating impact in a community, Seegull says. States and municipalities will want it so they can assess whether the programs are effective and worth continuing. “I feel like it’s important to the intent of the legislation versus it just being a tax break,”Seegull says.